It is probably not surprising to you to know that flowers have the power to heal, as I’m sure you have received flowers at some point in your life and immediately you smiled big and felt overwhelmed with love. 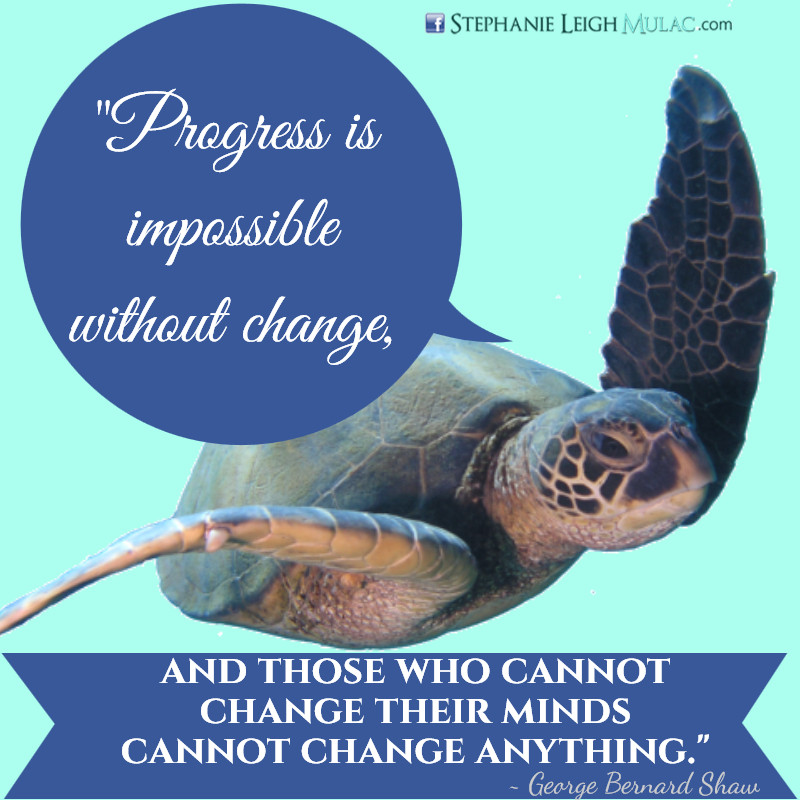 How are you progressing? Are you stuck? We must change and grow daily to experience all we have sent here to be. You’ll find more inspiration and can like our page here. Mantras are powerful tools that can be used to help us make the consciousness shift into higher frequency less stressful, with ease and grace. Mantras are simple phrases or chants such as “om” which creates sound wave energy that promotes healing, creativity and spiritual growth. Wouldn’t it be great if you could consciously create your life to be exactly how you want it? Imagine what it will be like to create that detailed life blueprint of your goals and dreams and watch it unfold before your eyes? Guess what? You can! Deep inside you, you have infinite power to create anything your heart desires. You are in fact an alchemist within with the ability to mold energy and to create a life that you love by your focused intent; it is the art of conscious creation. T hanksgiving is once again upon us and soon millions of Americans will be celebrating with family and friends. This special day gives us pause to reflect on our personal blessings. Our journey home to self awareness, our journey home to love and acceptance requires courage, strength and strong convictions and the two most important aspects of healing one’s emotional, mental and physical bodies is the power to forgive and the power of gratitude.